how much use? any damage to it? Bump. Got a sinker, but still looking for clear tip intermediate! 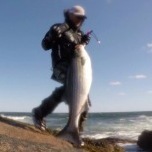 Looking for two coldwater 10wt lines to be used primarily for striper fishing. I need a heavy sinker and an intermediate. 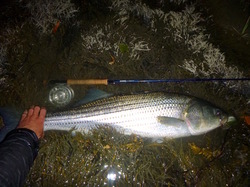 Fishing them on Scott S4S Thanks! Looking for a 10wt outfit and drawing the budget line at $600. 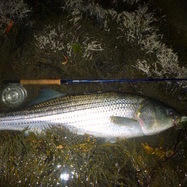 Looking for rod, reel, and possibly extra spool(s) and lines (not tropical) Will be using this rod primarily to target big stripers to compliment the 8wt. Also anticipate some action with albies so reel must be worthy. Let me know if you have a rig you'd be interested in selling. I will consider buying outfit in pieces, so if you have just rod or reel feel free to share. These are great thanks for the inspiration! Sweet snake/eel flies and squid. I've never fished either type of pattern but I'll have to give em a try this season!